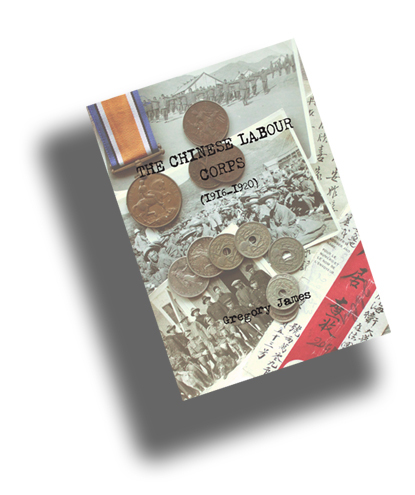 “An awe-inspiring account superbly written … an invaluable work that should be on the book-shelf of anyone interested in the Chinese Labour Corps, our allies, or simply World War I” – John Mussell, Medal News, March 2014. “The author … has researched the subject meticulously and presents his work in a very readable and pleasant style” – Steve Verralls, www.frontiermedals.com. “An in-depth academic study, long overdue … [which] brings into sharp focus the important role the CLC performed and offers a fascinating insight into this intriguing aspect of the Great War” – Paul Read, ww1centenary.net/2013/12/05/ww1-books-the-chinese-labour-corps-1916-20/.